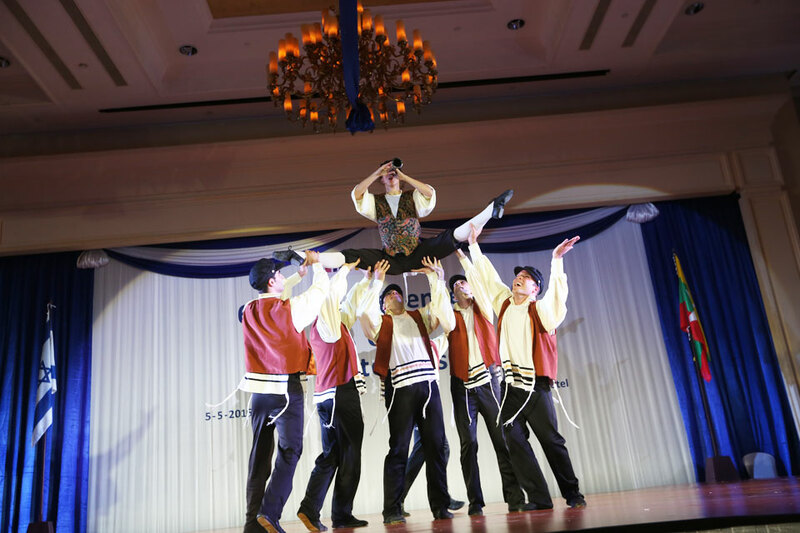 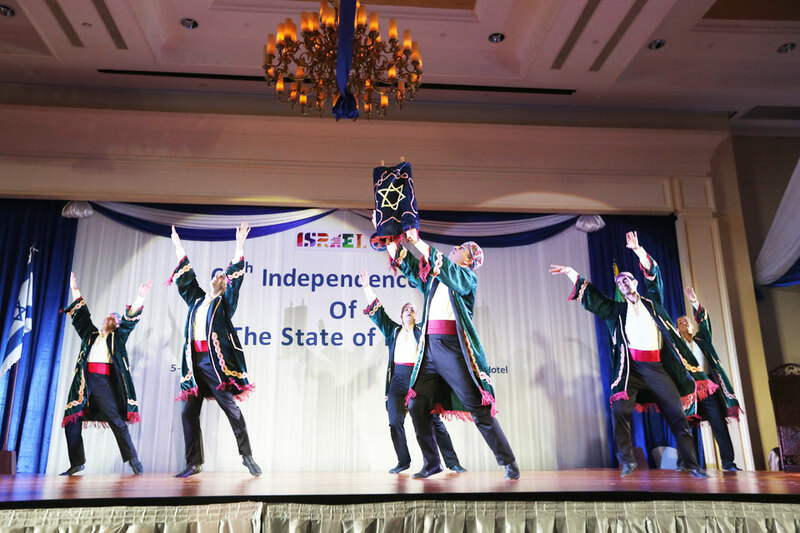 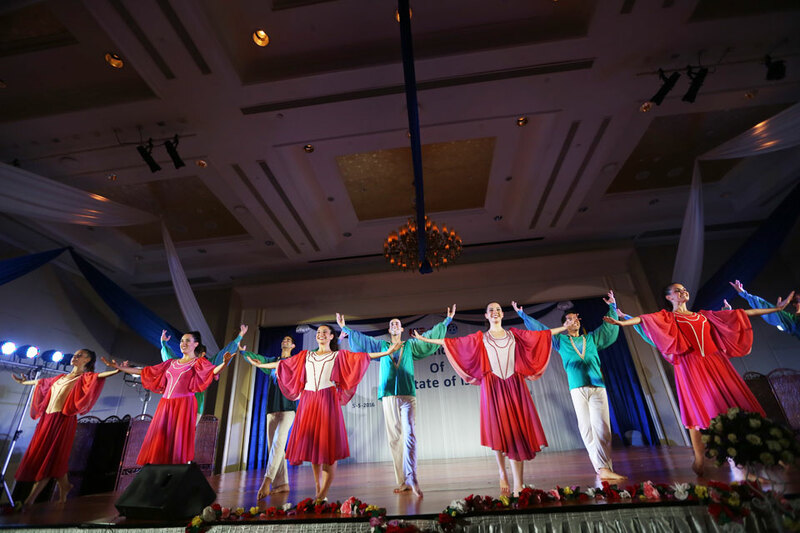 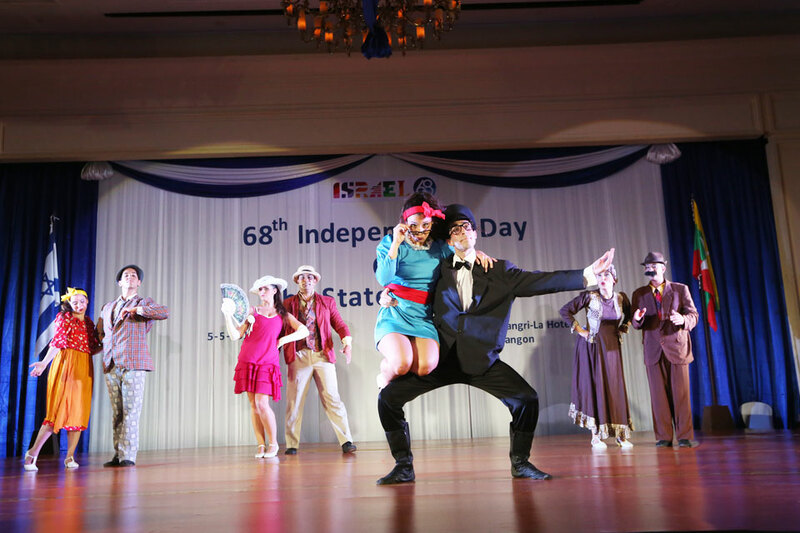 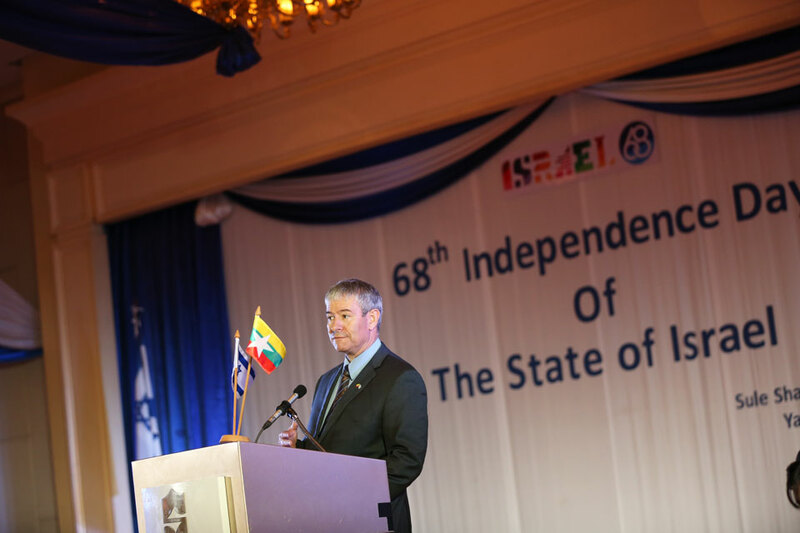 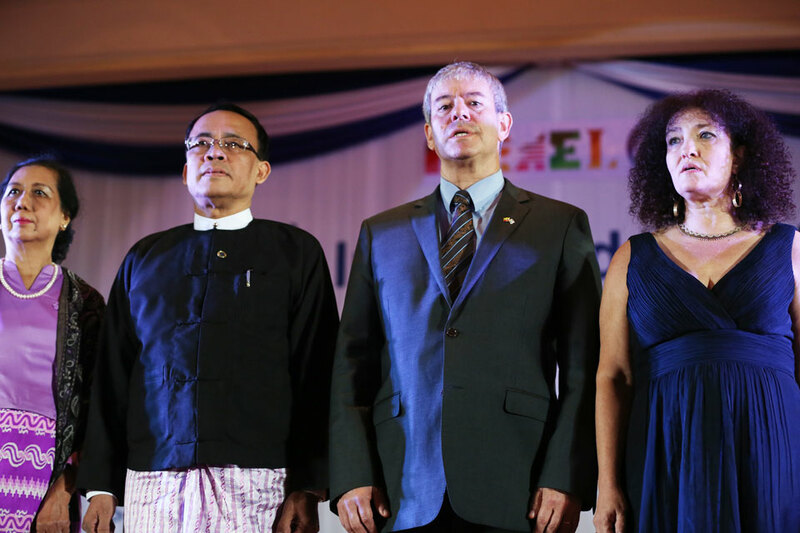 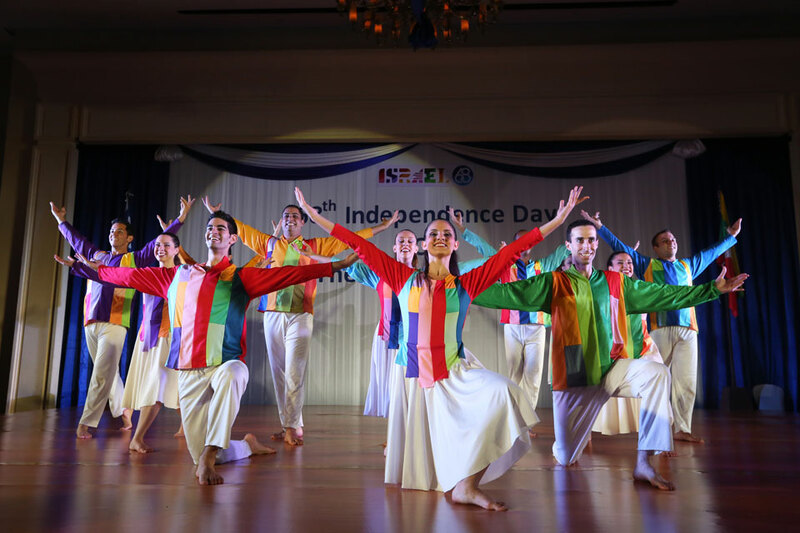 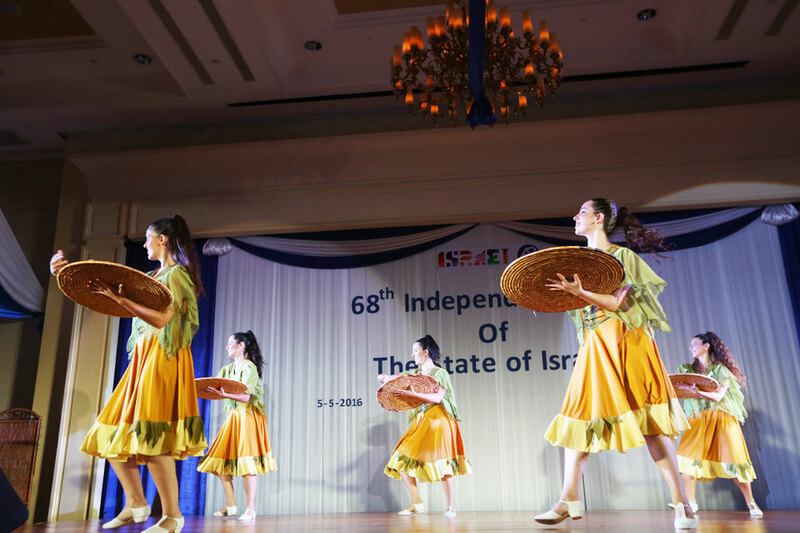 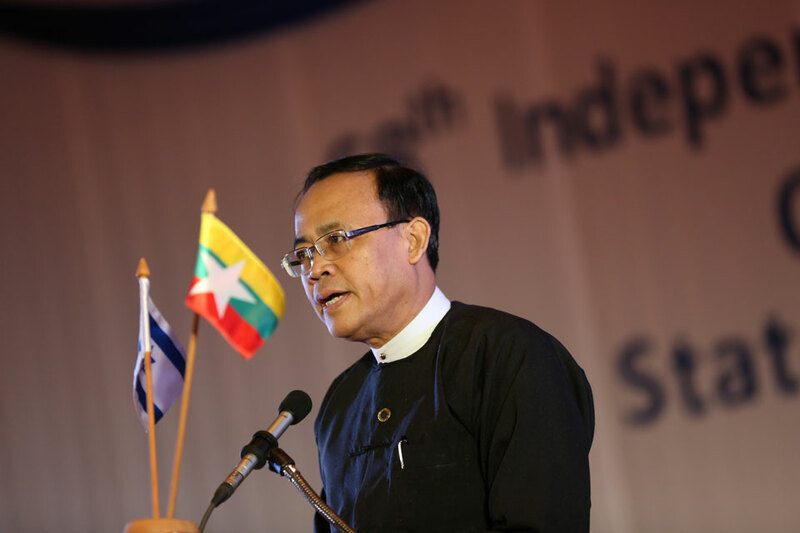 The Israeli embassy held its 68th Independence Day of the state of Israel in Yangon and Naypyidaw, yesterday. 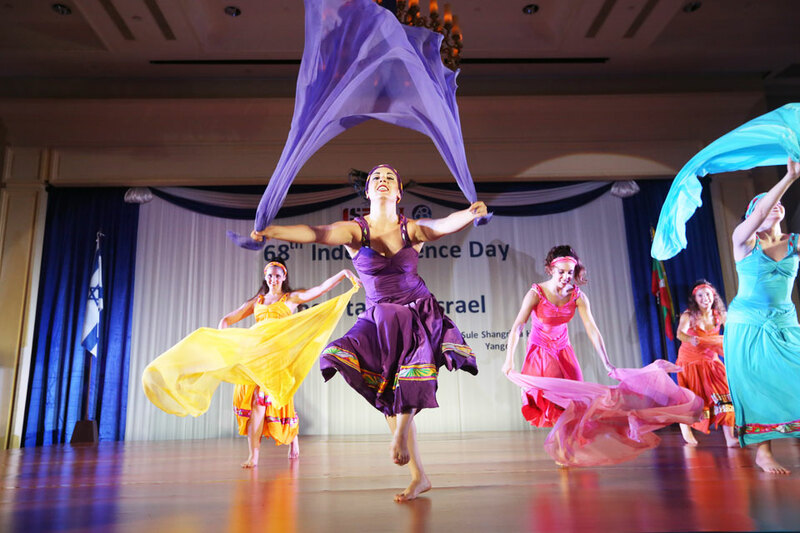 Yom Ha'atzmautis the national day of Israel, commemorating the Israeli Declaration of Independence in 1948. 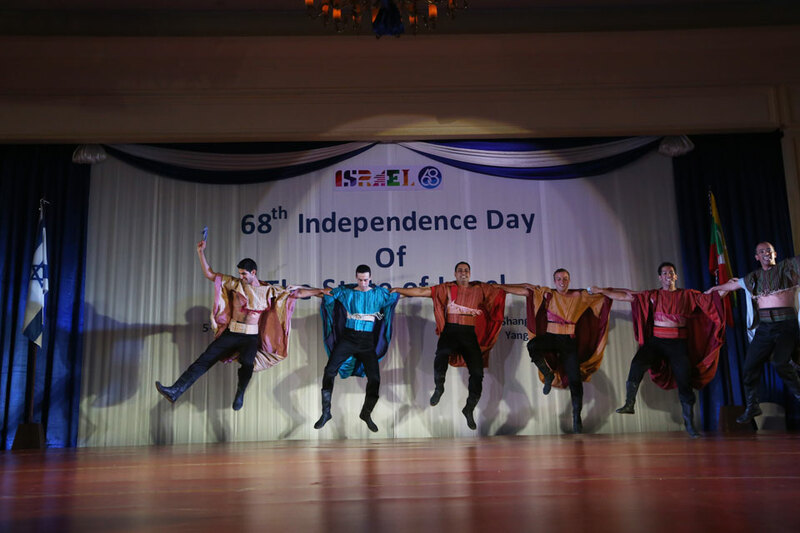 It is celebrated either on the 5th of Iyar, according to the Hebrew calendar, or on one of the preceding or following days, depending on which day of the week this date falls on. 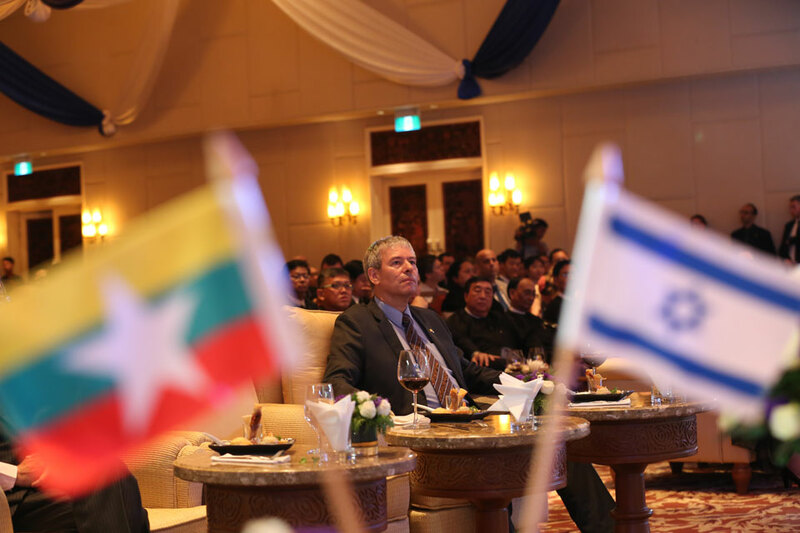 The pictures here show the event held atthe Sule Shangri La Hotel, Yangon on 05 May 2016.